This property sits on a large corner lot and is generally in good shape. It has a garage and 2 decks. 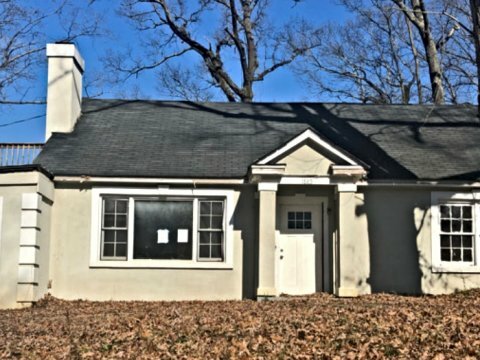 Investor ran out of money to finish the rehab. Some work is already done. Minutes away from ATL Airport. Property was appraised for $235k in 2017 and values went up since then. Appraisal is attached.